Automated Clearing House transactions are used to deposit paychecks, benefits and tax refunds electronically, to make recurring bill payments or to send a one-time payment. You will need certain information in order to find out if an ACH transaction has been processed. Specific details of how banking transactions work are not made available to the public. This is to prevent hacking, and to ensure the safety of your account information and identity. Although you likely will not be able to see the progress of your transaction between banks, you can call your bank, or the sender can contact his bank, to see if the transaction has been processed and sent. You should start by calling your local branch, since you'll likely be able to get more information about your account and the type of transaction. If you bank online and do not have a local branch, call your bank's online customer service number. Before you make the call, you'll need to have the date and amount of the transaction. If you're trying to track an incoming transaction, you'll need the sender's name and bank. 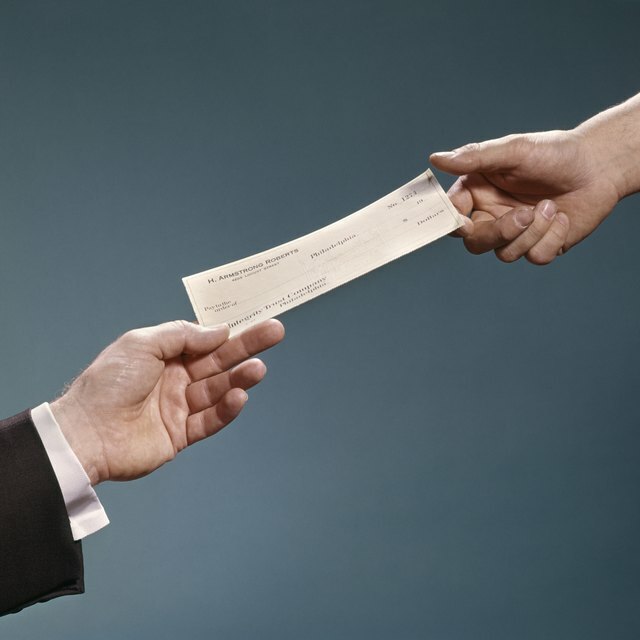 For outgoing transactions, you'll need the recipient's name and bank. Your bank will also want to know if it's an online order, recurring payment, phone order, personal transfer or another transaction type. Every transaction is assigned a Standard Entry Code, or SEC, that defines what type of transaction it is. Most banking payments and deposits happen within 48 hours, depending on the time of day the transaction was started. If you are expecting a payment from a government entity, or an employer, client or other privately owned business, add one to two days for their own internal bookkeeping, bringing the total ACH transfer time to two to four days. Some transfers take as long as five to seven days. It's important to realize this is calculated on business days, not calendar days, and if a holiday falls during that period, that day won't count toward processing time either. What Is an Online Bank Transfer? Using a service like Chase QuickPay or Wells Fargo Surepay may result in instantaneous transmission of the ACH transaction. These transactions come with a guaranteed delivery time, so your local branch often will use its teller staff to hand process the transaction and send it on its way, rather than waiting for a scheduled batch. In most cases, the money will arrive faster, but that may not always be the case. TRIIB: Why Don’t Failed ACH/Bank Account Payments Automatically Try to Process Again?